V2C started its production early 2014. Today, next to our Classic Dutch Dry Gin, we have put together four Specials. We care about nature, about craftsmanship, about the spirit of life. Let us introduce ourselves: Ad, Jorgo, Laurens and Fernand. And this is our story. 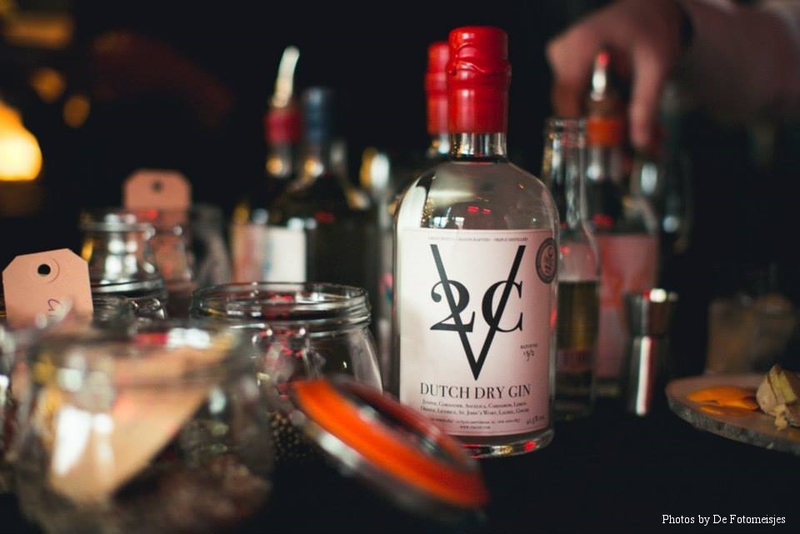 You can find our gins at various liquor stores around The Netherlands and some in Belgium. In case you want to order online, we’ve made a selection of trusted web shops. In case you want to have a glass in a bar or restaurant, here is a list of places we’d like to go.